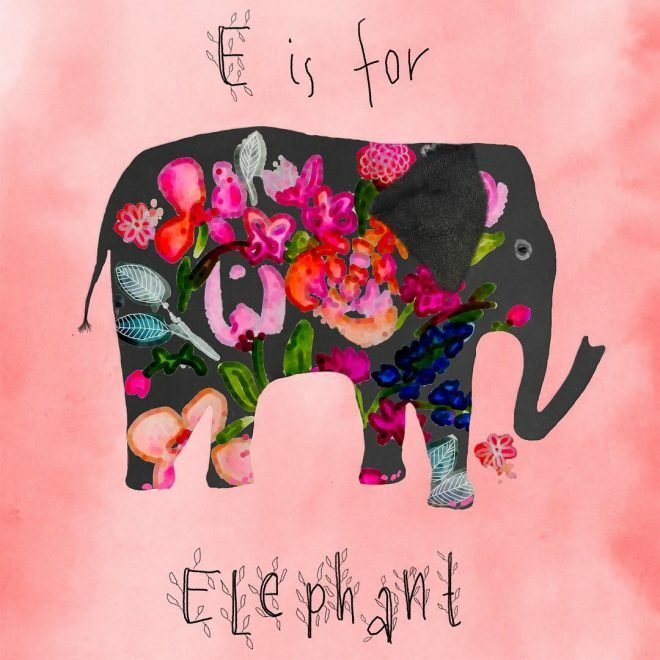 E is for Elephant 🌸. Another animal painting. I love all animals and I’m always intrigued by the expression in their eyes, which can say so much. Although elephants have very small eyes, comparing to their size, I tried to capture its expression. And maybe I’ll create an animals alphabet.